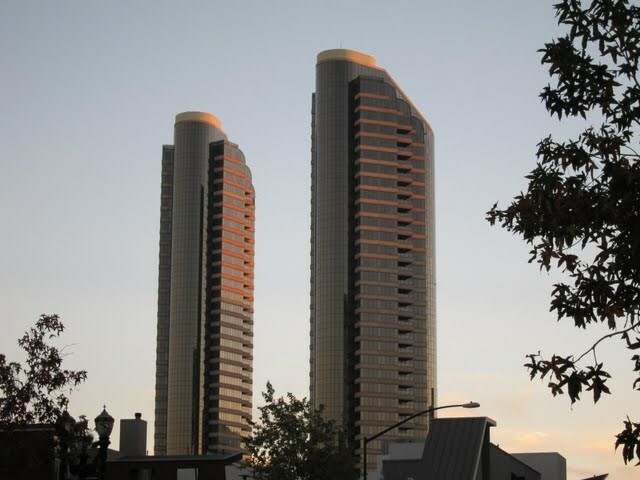 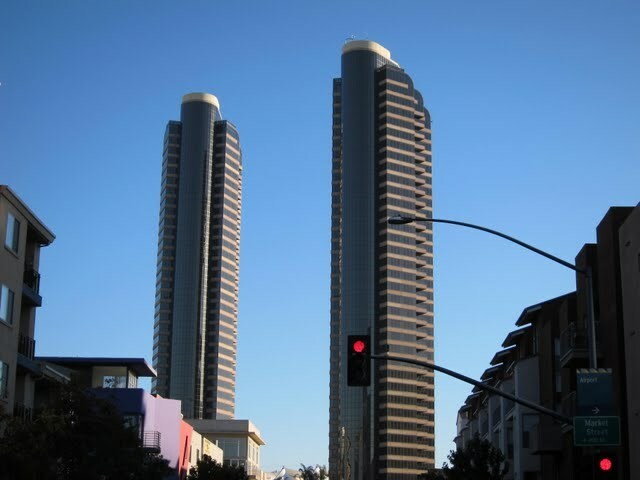 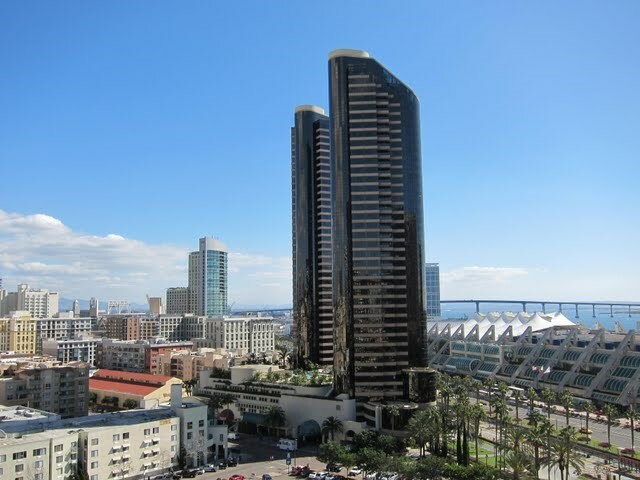 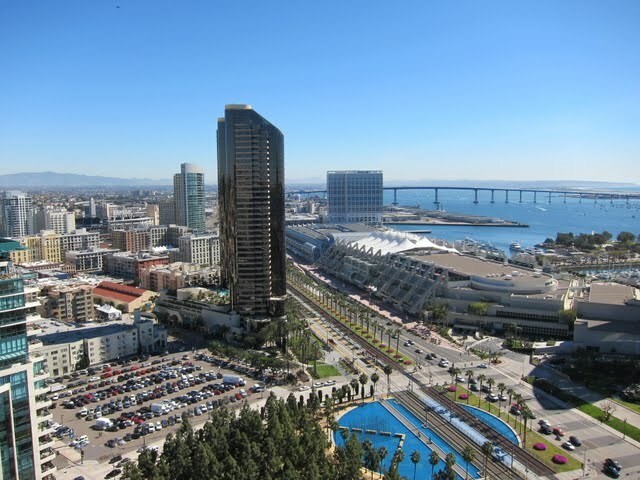 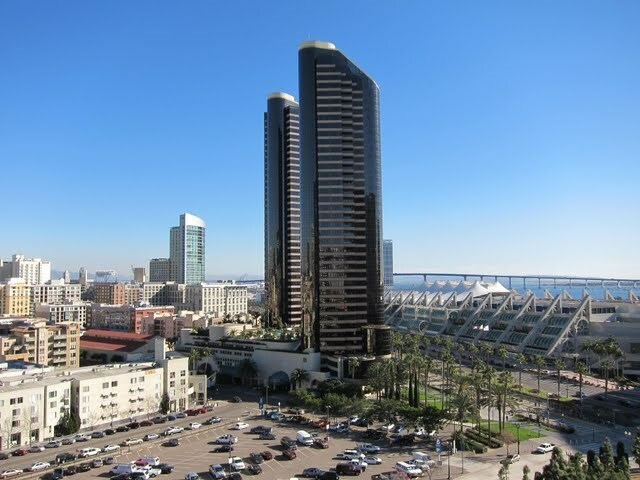 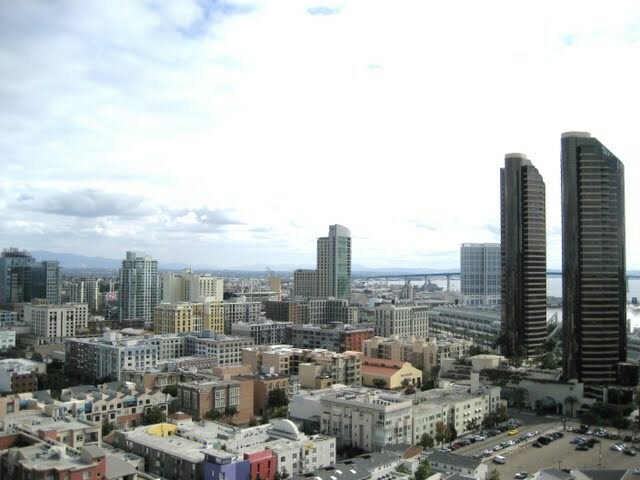 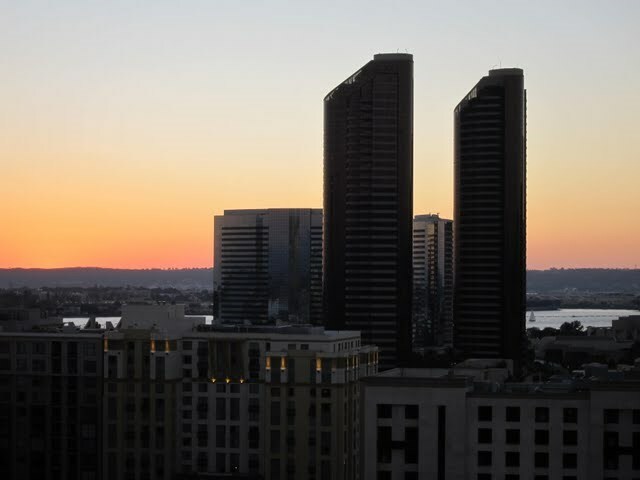 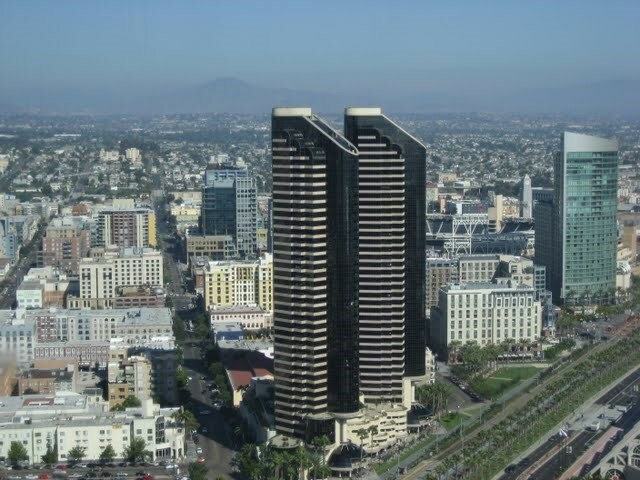 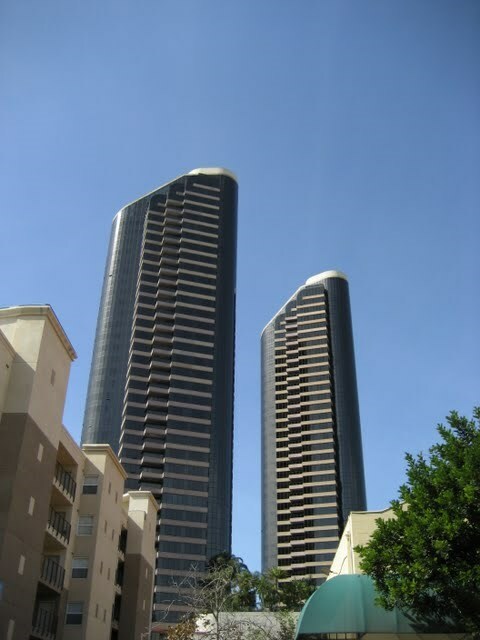 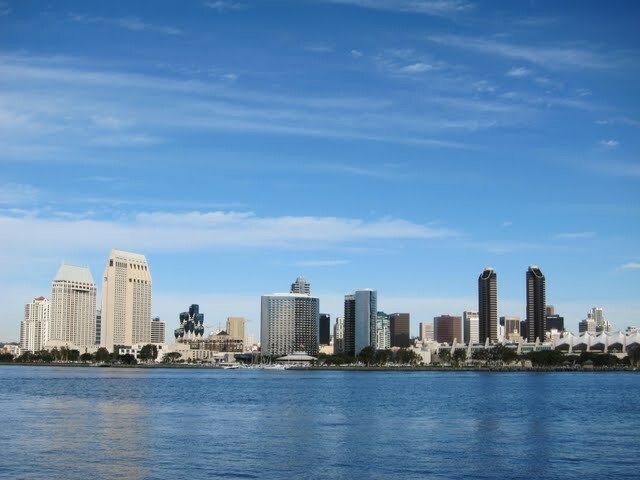 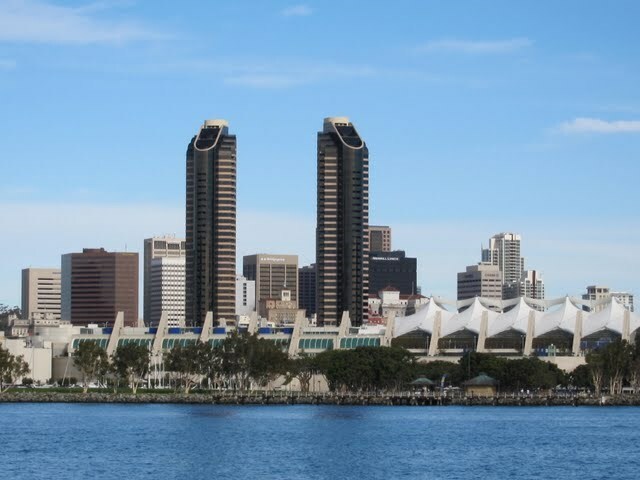 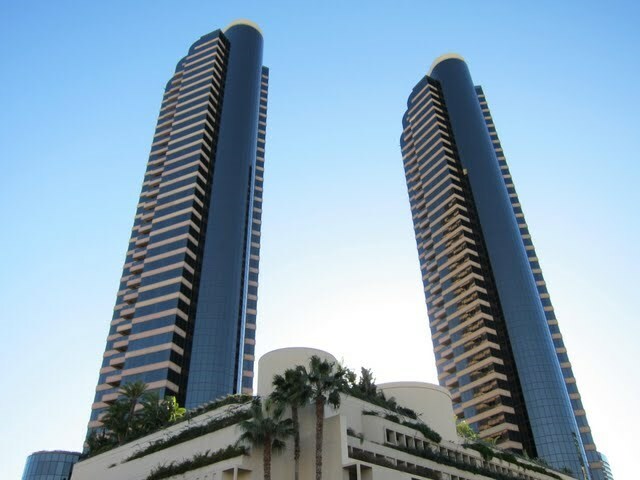 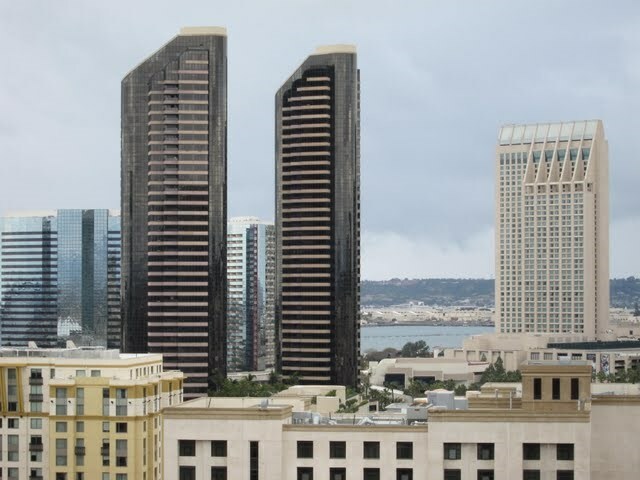 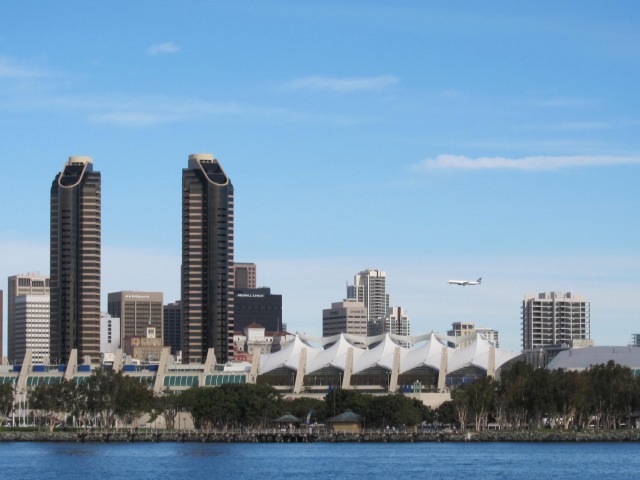 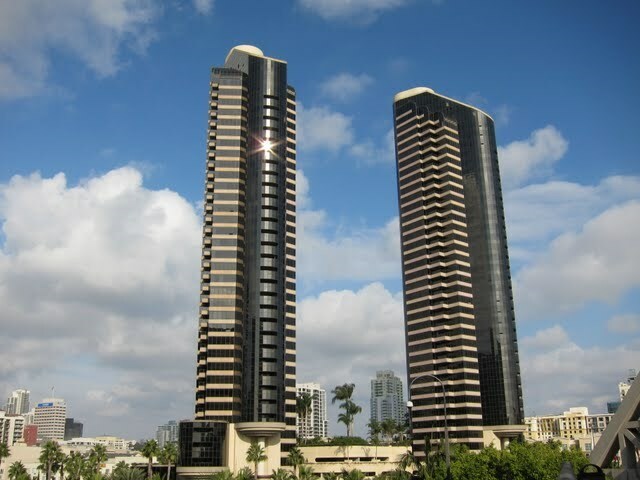 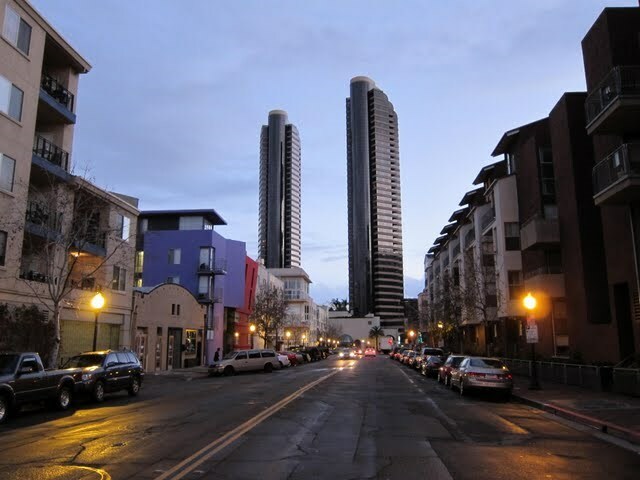 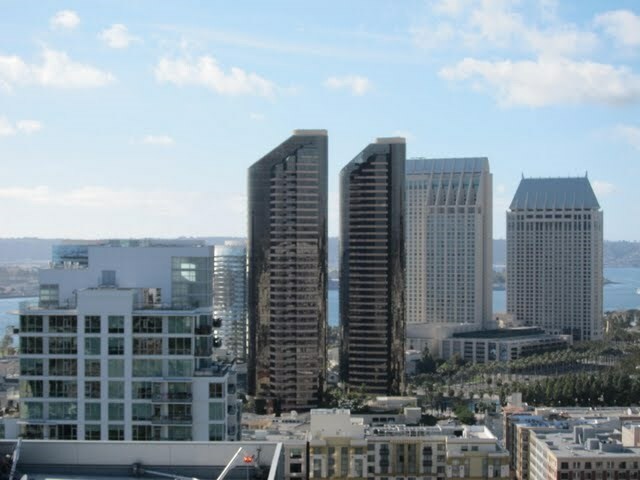 Truly a luxury high-rise condo building, the 41-story, 2-tower Harbor Club in downtown San Diego’s Marina District boasts an iconic status among the city skyline. 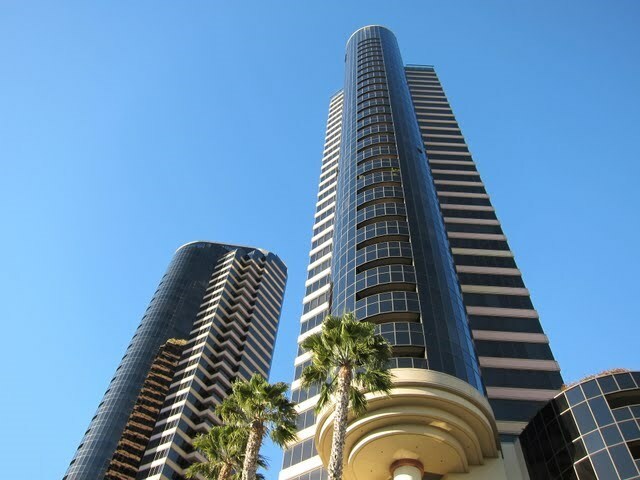 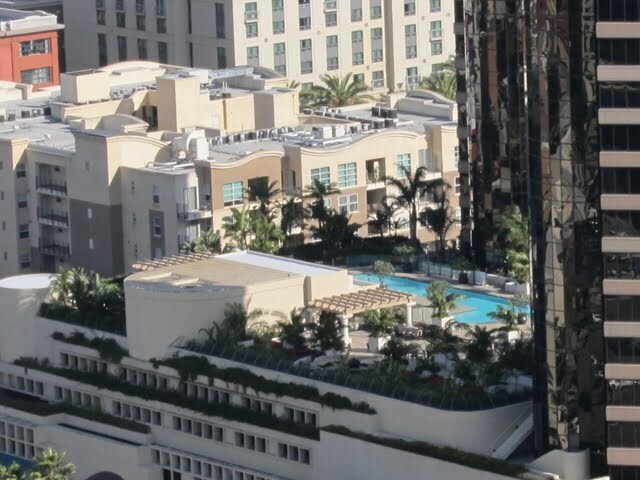 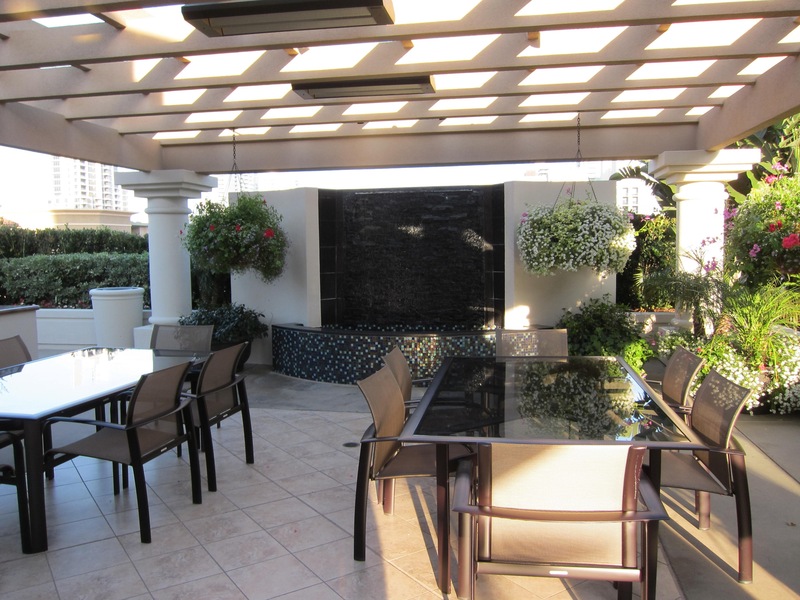 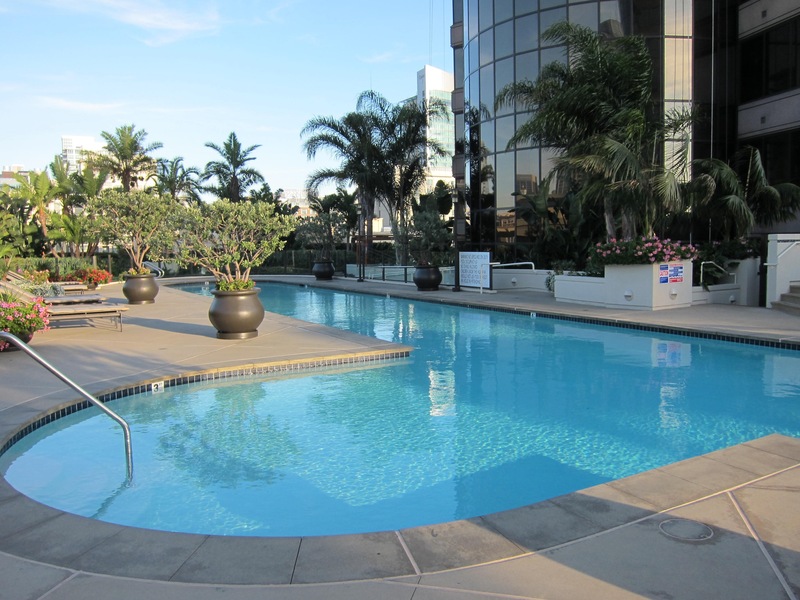 With a 24-hour lobby attendant, extensive concierge services, and a recently remodeled pool/spa/BBQ area, the Harbor Club remains one of downtown San Diego’s most exclusive addresses. 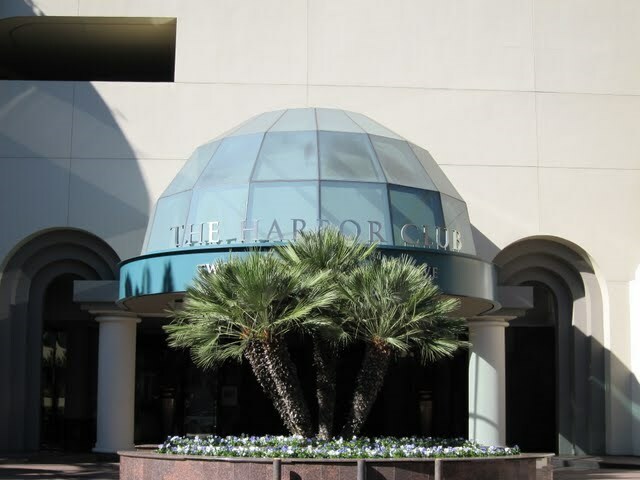 Is there litigation at the Harbor Club?Yes as of December 2014. 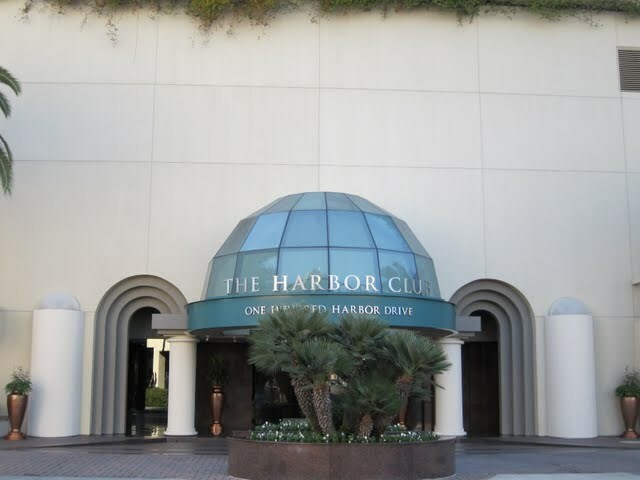 Of note at Harbor Club: Elevators completely renovated. 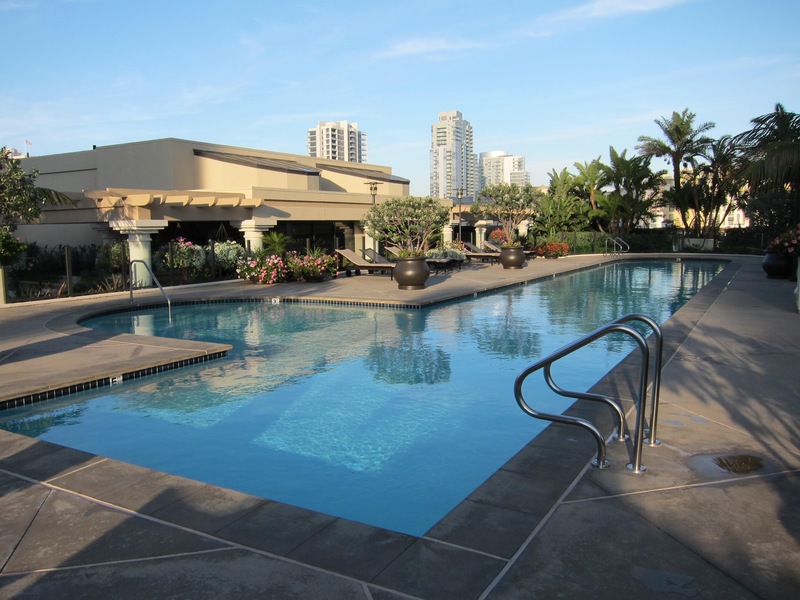 Also, storage is available for rent from HOA ($50 per month). 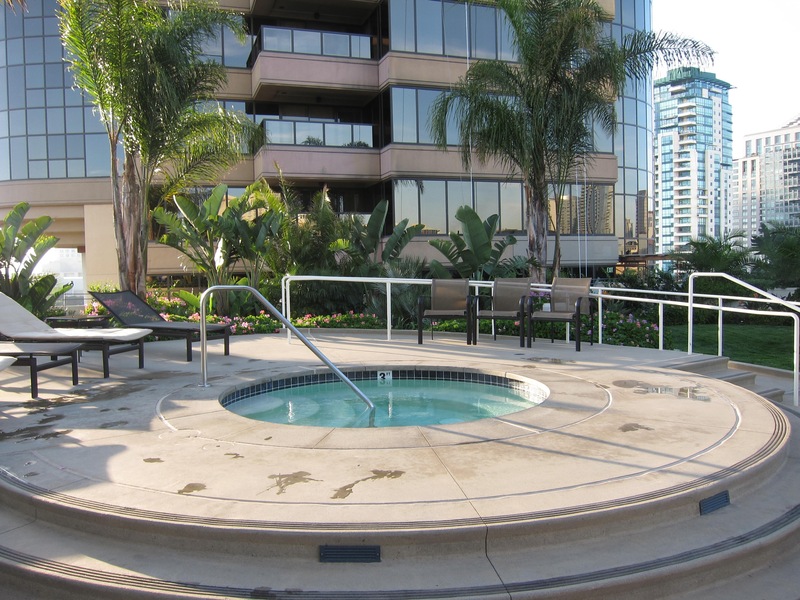 My favorite things about The Harbor Club: Lap pool! 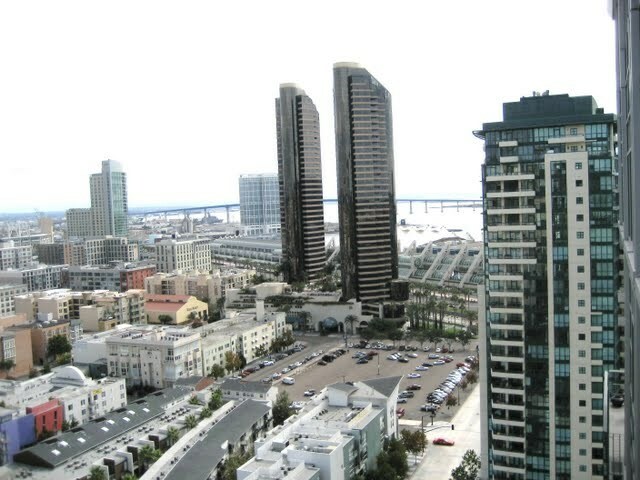 The views. 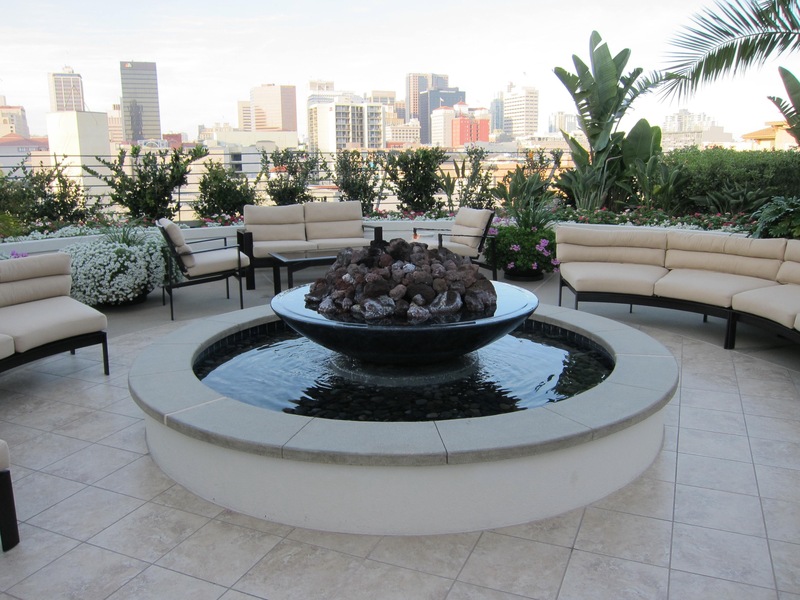 And the service. 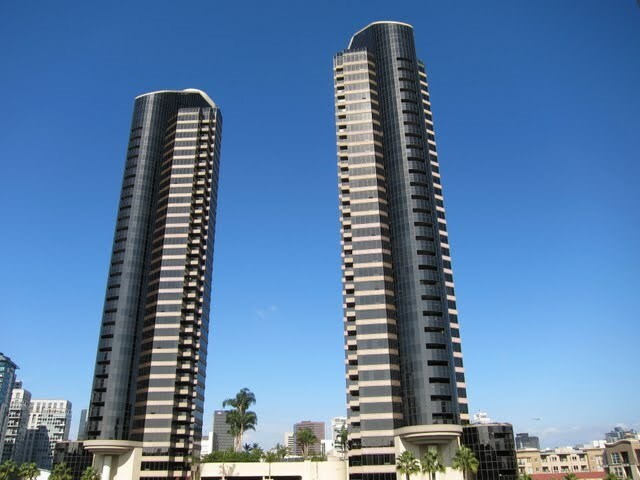 Properties on this website was last updated as recently as 4/21/19 5:48 AM PDT.